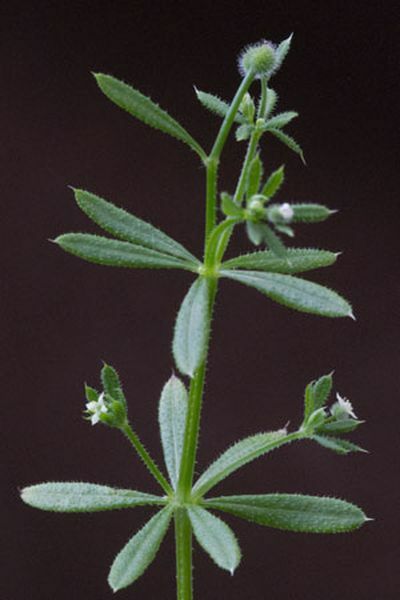 Cleavers is common to Europe and North America. It is primarily used as a lymphatic herb to treat various illnesses and infections associated with swollen lymph nodes. Cleavers is a useful alterative and is often used as an adjunctive herb in the treatment of chronic skin condition (e.g. psoriasis, acne, eczema). It is a valuable diuretic and has been used for a variety of afflictions of the urinary system including infections and kidney stones.